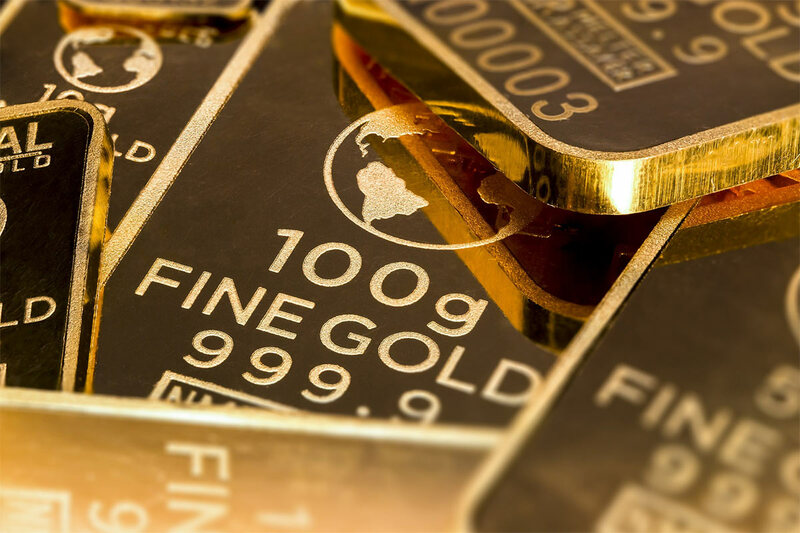 Why Do People Buy Gold Bars as an Investment Strategy? As investing in stocks is increasingly becoming risky, people have started to diversify into precious metals, like gold. So instead of waiting around for another financial meltdown to hit you like it did in 2008, dragging all your stock market investments down, you should start investing some time and energy into planning the right diversification strategy for yourself. The best thing about investing in gold is that there are various types of investments for it. There are gold coins, gold stocks, gold bullion, and there are gold bars. One of the ideal reasons why you should buy gold bars is that they are pure gold in comparison to other mentioned forms. This is why when you look at a gold bar you know how much you’re dealing with. Comparatively speaking, gold coins have a different value system because they happen to be a collector’s item. Moreover, unlike gold coins, the value of gold bars goes up and down with the market. Gold coins have value because people collect them and the fluctuation of their price depends on the market price of gold that they contain. The issue with gold coins is that their value gets affected due to the change in the collector’s perception about the coins they have. This is why the value of these coins doesn’t appreciate as much as you want. So if you want to make some serious investment in the gold market then you should go with investing in gold bars because then the gold value will not be a distraction. The reason why gold prices do not crash below a certain point is that the industrial base is always holding it up. If you have difficulty understanding why you should buy gold bars then remember these bars are very close to being the pure form of gold that is used in industries like electronics and jewellery. Considering that the industrial demand for gold is consistent and transparent, the price you’ll be paid when you sell your gold bars will always correspond to this high demand. Storing all your gold bars at your home obviously is not a very good idea. There are specialised vaults for storing gold bars. You can even store them in the safety deposit box of a bank. And even if your gold bars are stolen they can easily be replaced because they’re always insured. One of the biggest reasons to buy gold bars is its flexibility. The problem with people is that whenever they hear about gold bullion or gold bars they immediately imagine those big bricks of gold that they must’ve seen on TV and in movies. Today, there are various sizes and weights of gold bars available that are even easy to store. You just have to know the right size you should buy. You can buy gold bars in various sizes at Gold Stackers. If truth be told, if you really want to protect your hard earned money from the market crashes, devaluation of your currency and inflation, then you should seriously think about investing in gold bars.